Pile of Shame is a series where I attempt to wade through the endless amount of unfinished games in my library, as well as tackling classic games that I’ve never gotten around to. Each month I’ll be revising the 10 current titles I’ll be playing, with a post on each individual game sharing my thoughts and feelings post completion. The game that sat at the top of my Pile of Shame list was there for a number of reasons. 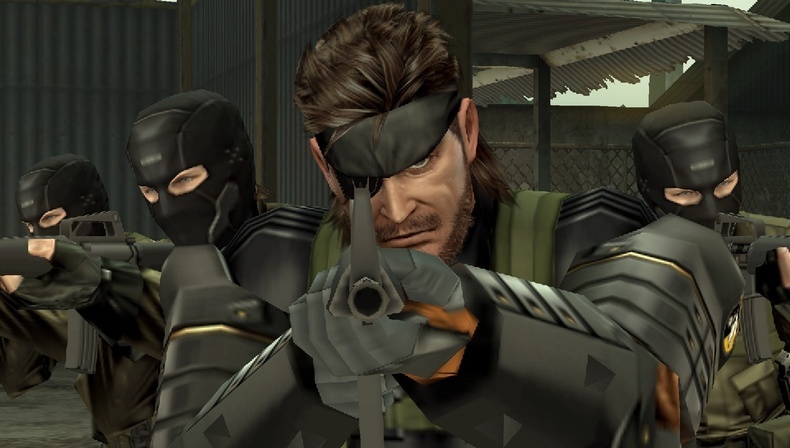 It’s pretty obvious that Metal Gear is a series I hold very close to my heart, it’s so intrinsically linked to my years playing games that you’d assume I was an expert of every game in the series. I’ve completed every modern home release more times than I can count, but I’ve never gotten anywhere with the pre-Solid games. I’ve even made my way through the 2 card based Ac!d games on PSP, but I’d never actually made it to the end of Metal Gear Solid: Peace Walker arguably the most ambitious game to ever see release on Sony’s debut handheld. 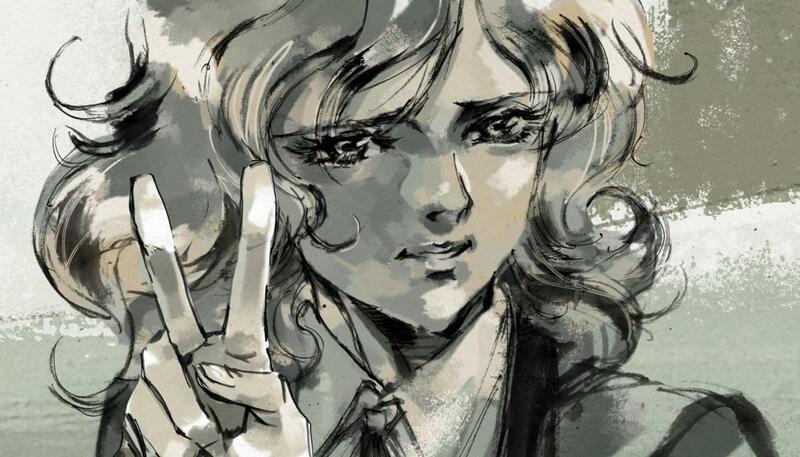 Before this month I had never made it past the halfway stage of Peace Walker, despite playing it on both PSP and PS3 on re-release, I just never got back to it. I remember being very stuck at various points and the frustrations I had with the fiddly PSP controls were enough to make me quit playing multiple times. Returning with a new fresh save and a fresh set of eyes was one of the best decisions I could have made. I may have been playing the beefed up PS3 HD version, but it really can’t be overstated how much content is packed into a game that was a single UMD on PSP. Peace Walker contains some of the most explosive mceh battles in series history, while introducing so many of the integral features that made Metal Gear Solid V: The Phantom Pain the most ambitious title in series history. Everything from the Fulton delivery system for hiring soldiers in the field to the mission based structure works so well here, all condensed into bite sized pieces that made this perfect on the go. That said, from my experience with the handheld version, Peace Walker is much more accessible and dare I say it, much easier on the home console. The addition of a right analogue stick makes taking down guards with the tranquilizer effortless, partly why I’m confused they never brought they updated HD version to the Vita too. Much like MGSV most of my time playing Peace Walker was fiddling around with my teams back at Mother Base, making sure R&D and Intel were working efficiently enough to cope with the demand of current missions. Peace Walker is a game where you are only as good as your beefiest weapon, never more noticeable than in the massive mech battles that permeate most of the campaign. The first fight against the Pupa is an intense battle in a small arena against a tank that moves at incredible speed. It’s the first in a long line of tough bosses in the game and took me a few attempts to master. By the end of the game, I was replaying it in less than a minute in order to gain parts for my own Metal Gear thanks to some newly upgraded rocket launchers. Because it was the first in the series to have this mission based structure and rapid improvement, it’s quite striking next to the older titles in the series. Playing through after last year’s The Phantom Pain though it’s the blueprint for the ‘Ultimate Metal Gear’ that Kojima had always wanted to make (Even if MGSV didn’t quite end up as perfect as that). The similarities are so obvious, even down to the middling final few hours that see you repeatedly playing side ops and doing busy work to ‘unlock’ the real ending. This being the second time the credits have rolled. It’s a curious addition to the series in Peace Walker as the closing moments with Paz are probably the most vital story moments of the game, setting up much of Ground Zeroes that immediately follows this in the timeline. Metal Gear Solid Peace Walker is a huge game, with a tight linear narrative that manages to stay true to the series despite nearly being pulled apart by all of the new features. As a fan, it manages to give much more weight to the relationship that Big Boss and Kaz have, filling the gaps that are needed for Ground Zeroes to make much sense. It’s not the best in the series, by quite a long margin, but it’s a Metal Gear title through and through and one that I’m finally glad to have conquered. The original Metal Gear Solid 5 holds up pretty well and was the perfect way to kick of my Pile of Shame series. Best Moment: The most Kojima moment of Peace Walker is an intense firefight just before the first ‘final boss’ in Chapter 4. Dramatic theme song ‘When Heaven’s Divide’ starts playing as Snake shoots his way through seemingly endless hoards of guards and a helicopter. It’s such an intense moment, just as the game reaches its climax. Worst Moment: It has the be the endless back and forth that lead to the final mission. The ongoing joke that Zardanov has escaped grows old when you are having to replay boring side ops again just to unlock the next escape. 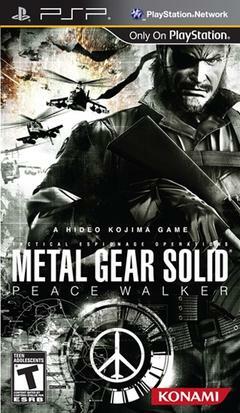 Tags: Metal Gear Solid, Metal Gear Solid: Peace Walker, Pile of Shame. Bookmark the permalink. Previous post ← Pile of Shame: Where to begin?